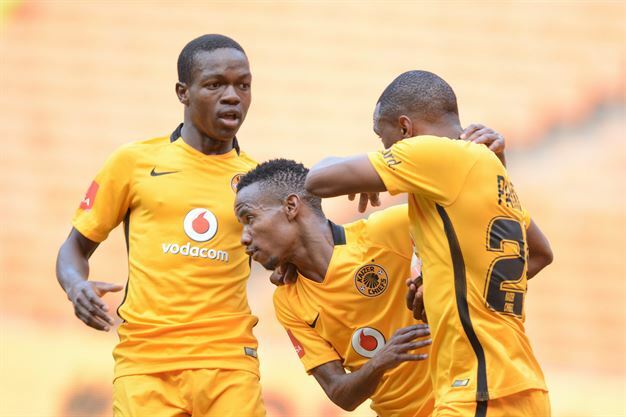 Kaizer Chiefs are back to their winning ways, as they came from behind to beat Polokwane City in an Absa Premiership game at FNB Stadium on Sunday. Read match report for more. 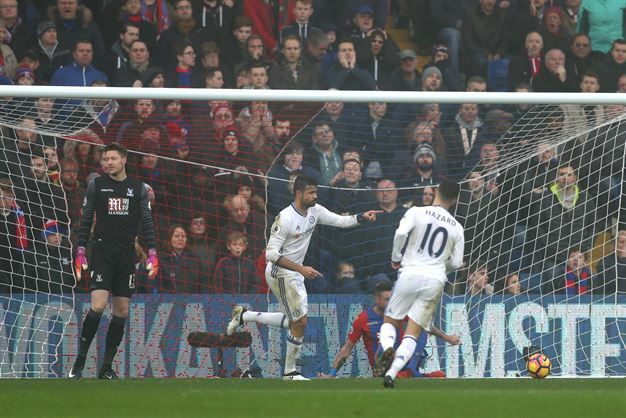 Diego Costa struck as Chelsea won at Crystal Palace on Saturday, a club record-equalling 11th straight victory that sent them nine points clear at the Premier League summit. Read match report for more. 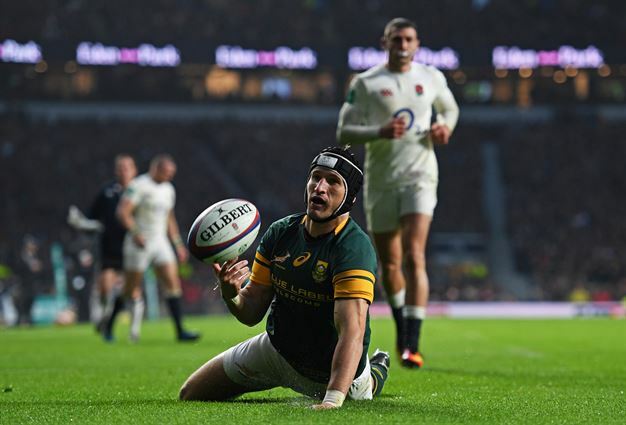 Springbok fullback Johan Goosen has reportedly retired from rugby at the age of 24 and has threatened with legal action by Racing 92 after his shock decision to quit and return to South Africa. Read the full story for more. 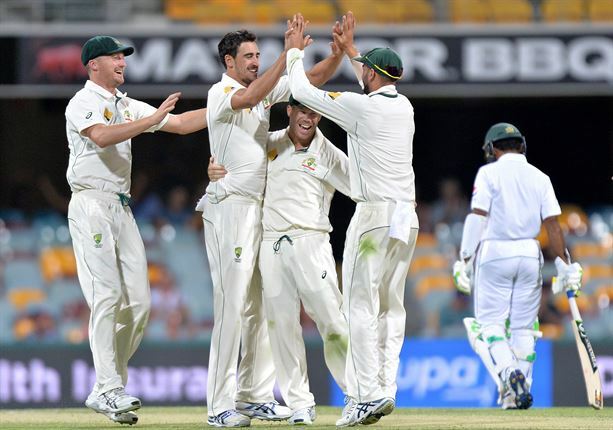 Mitchell Starc took four wickets, as Australia prevented a world-record, 490-run chase by Pakistan to win a gripping first Test and preserve their 28-year unbeaten streak in Brisbane. Read match report for more. 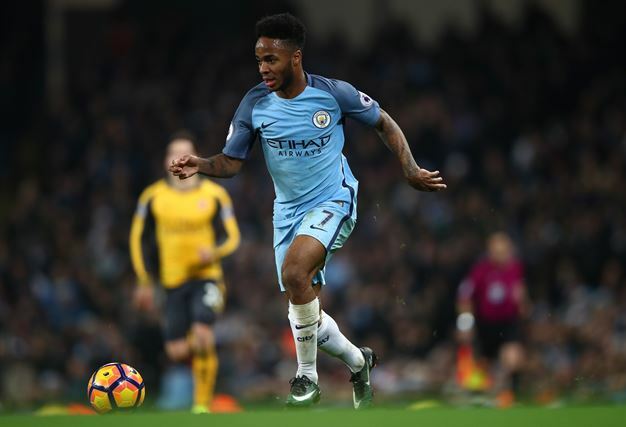 Raheem Sterling struck the winning goal as Manchester City reinvigorated their Premier League challenge by coming from behind to defeat title rivals Arsenal on Sunday. Read match report for more. 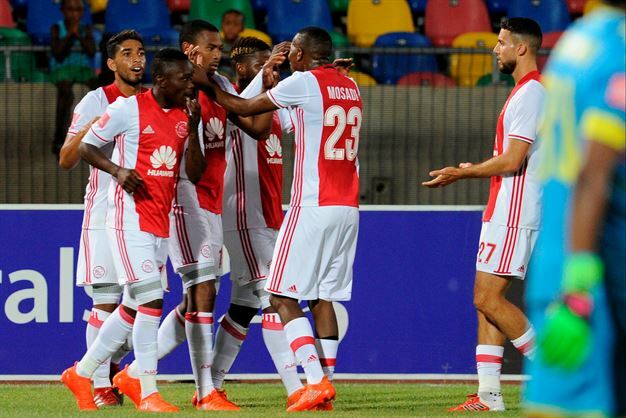 Ajax Cape Town produced a thoroughly professional performance as they thumped Bloemfontein Celtic in their Premiership encounter at the Dr Petrus Molemela Stadium on Saturday. Read match report for more. 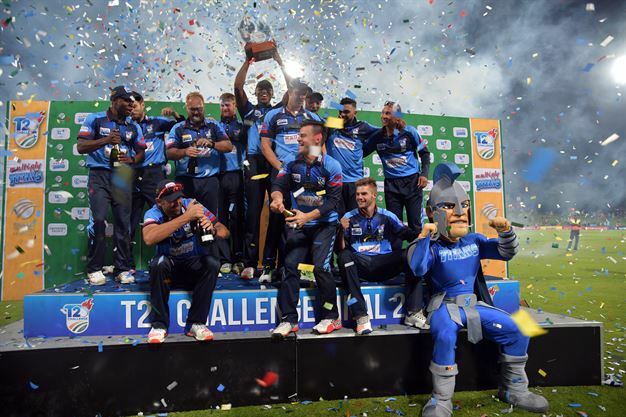 The Titans were crowned T20 Challenge champions for a second successive season after they ousted the Warriors in a tense final in Centurion on Friday. Read match report for more.